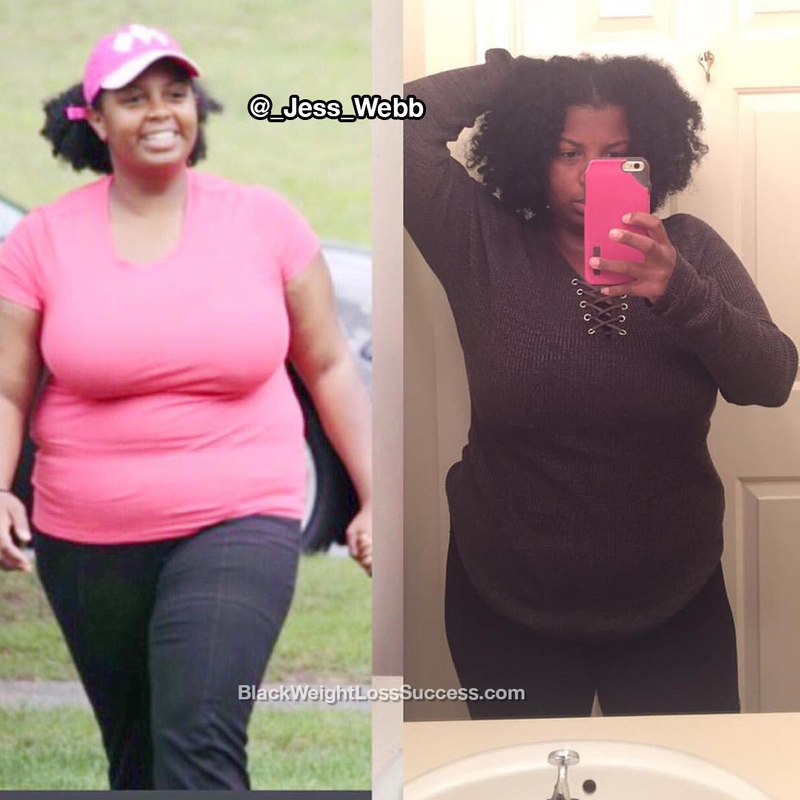 Transformation of the Day: Jessica lost 45 pounds. During pregnancy and after pregnancy, she gained more than 70 pounds. For the last 5 months, she’s used Intermittent Fasting and calorie counting to release the weight without exercise. Check out her journey. During my pregnancy and after I had my son, I gained more than 70 pounds. I struggled with losing this weight until I started Intermittent Fasting. I have been doing IF for 5 months and I’ve lost 45 pounds. My starting pant size was 18 and I am currently wearing a size 14. In some jeans, I can wear a size 12. I am 5’4″. I have not gone to the gym yet, but I plan to add exercise to my routine in order to get more results. I still have about 35-40 more pounds to lose before I reach my goal but it is very possible! I am finally falling back in love with my body. What was your motivation? What did you do when times got tough during this journey? I was tired of feeling uncomfortable. My family keeps me motivated, but really I made this change for me. When times get tough, I always look back at pictures of where I started. Since I started Intermittent Fasting, I have not had one soda or carbonated drink. I limit myself to water and tea. When I do want a coffee, I don’t add sugar and I use almond milk. I have been keeping my calories under 1600 a day. I honestly eat whatever I want as long as I stay within my calories. My eating window is between 12 pm and 8 pm. I almost never eat outside my window. In the 5 months of fasting, I have probably eaten outside my window twice. The biggest lesson I have learned is that losing weight is mind over matter. Once I started to take control over my body and stop eating when I was bored, it became a lot easier to fast. I also have not worked out since I have been fasting, so losing weight is at least 90% dependent on what you eat. If anyone out there is trying to lose weight, my biggest advice is to do it for yourself. Don’t get wrapped up in what others want you to look like. If you are unhappy, change it! It is possible.